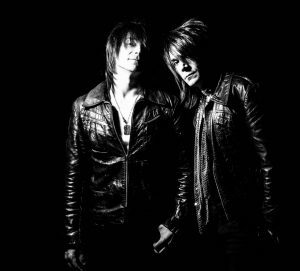 Home›Preview›The Raskins Heading to The Foundry at SLS on July 8! 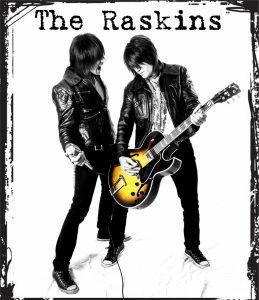 The Raskins Heading to The Foundry at SLS on July 8! One of the most promising up-and-coming rock bands, the Raskins - led by the brother duo of Logan and Roger Raskin - are set to open almost a full month of U.S. dates for , Ted Nugent (dubbed The Sonic Baptizim Tour, and beginning July 1st in Phoenix, and wrapping up July 24th in Atlanta). Scoring a single in the Top 20 Billboard radio charts. A Top 5 Billboard Heatseekers album sales. Selling thousands of CD’s since 2014. The Raskins are currently working hard on their second album at Henson Studios, with French producer/engineer Nico Essig (Coldplay, Paul McCartney, the Goo Goo Dolls), as well as producer Brian Virtue (30 Seconds to Mars, Jane’s Addiction, Kiss), and will also be issuing a new song “Never Too Late" to be released right before their summer tour (released on MIRAL Records). "Can't think of a better way to release our new single,"
The Raskins will be coming to The Foundry at SLS Friday July 8! The band will also be adding a few new songs from the upcoming album into the setlist for this incredible tour with Ted Nugent. Joining Logan and Roger (who handle vocals and guitar/vocals respectively), will be Jet Lopez (guitars), Michael Reynoso (bass/vocals), and Troy Patrick Farrell ("the animal drummer"). 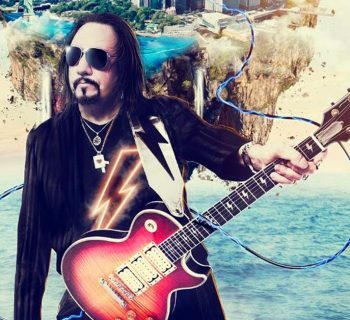 After the Raskins finished up a 70 show run with Motley Crue on their final tour, the band came home and went straight into writing mode for the album. 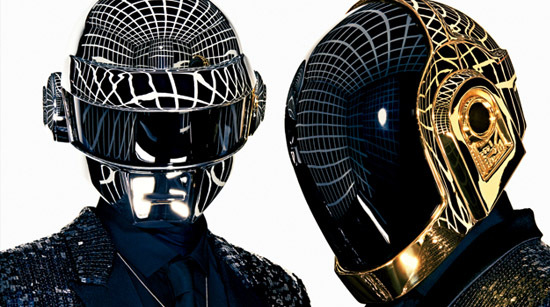 The brothers ended up writing and recording about 40 songs - 12 of which ended up making the cut for the new record.